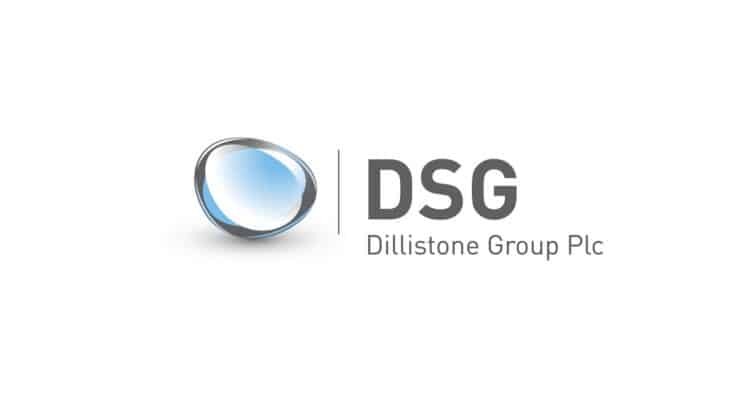 The Board of Dillistone Group Plc, the AIM quoted supplier of software for the international recruitment industry, is pleased to announce that it has been awarded a three year contract renewal by a globally known recruitment organisation. This contract represents, by value, the largest in the history of the Group. The Group’s GatedTalent division has seen a continuing acceleration in revenue, since its announcement on 5 November 2018, as member services have come on line. The Board is pleased to report that a larger proportion of Divisional revenue is subscription based than had previously been anticipated, increasing the Group’s ability to deliver sustainable higher quality earnings. While it still expects the Division to be loss making in 2019 as a whole, the Board now expects that the business will make a contribution and become cash generative in the final quarter of 2019. The Board anticipates issuing a pre-close trading update, ahead of its preliminary results for the year ended 31 December 2018, by late February 2019. “We are pleased with progress across the Group late in 2018 and into this year, not only with the significant award but also by the progress at GatedTalent. Indeed, we have seen third party data which suggests that GatedTalent has overtaken the previous market leader, Bluesteps, in terms of website visitors and engagement. Dillistone Group Plc (www.dillistonegroup.com) is a leader in the supply and support of software and services to the recruitment industry. It has five brands operating through three divisions: Dillistone Systems, which targets the executive search industry (www.dillistone.com); Voyager Software, which targets other recruitment markets (www.voyagersoftware.com); and GatedTalent, the next generation executive recruitment platform (www.GatedTalent.com).